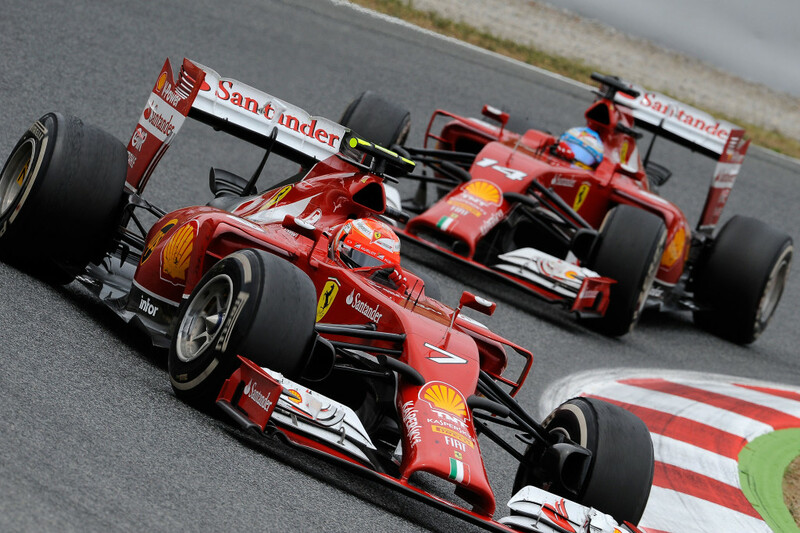 Scuderia Ferrari’s F14Ts qualified for the Spanish Grand Prix at the Catalunya circuit in the third and fourth rows. Kimi Raikkonen was sixth fastest in 1.27.104,beating team-mate Fernando Alonso by just 36 thousandths. 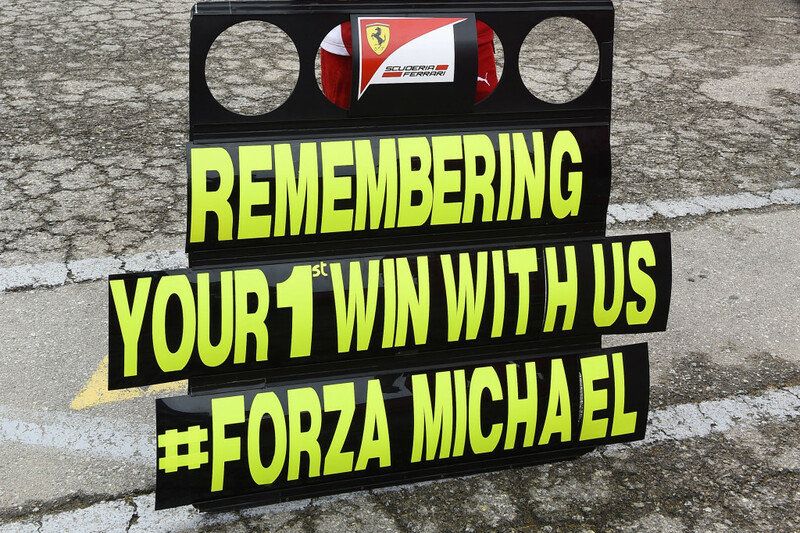 It was a complicated, difficult session for the Scuderia. Raikkonen got through to Q2 with 16th and last place in Q1 and then Alonso suffered the same fate, getting through to the top-ten shoot-out in tenth place. Once again, Lewis Hamilton was on pole, taking his fourth of the season and the 35th of his career. 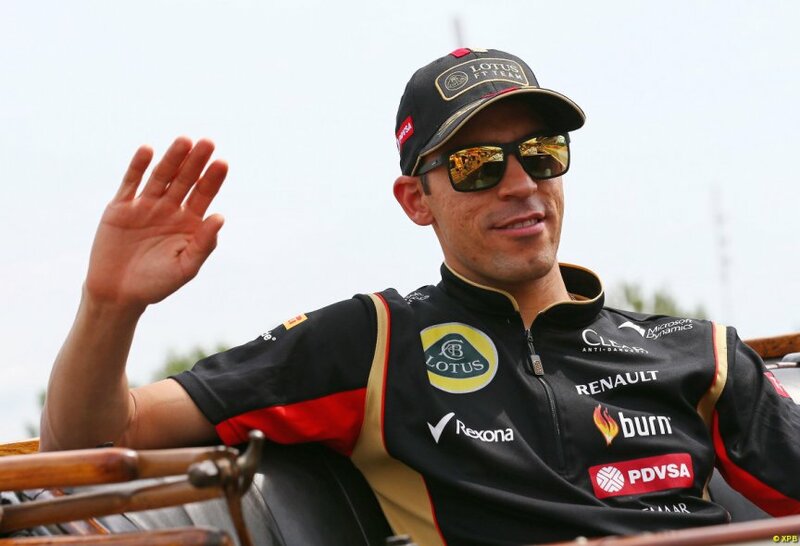 He beat his Mercedes team-mate Nico Rosberg by just two thousandths. 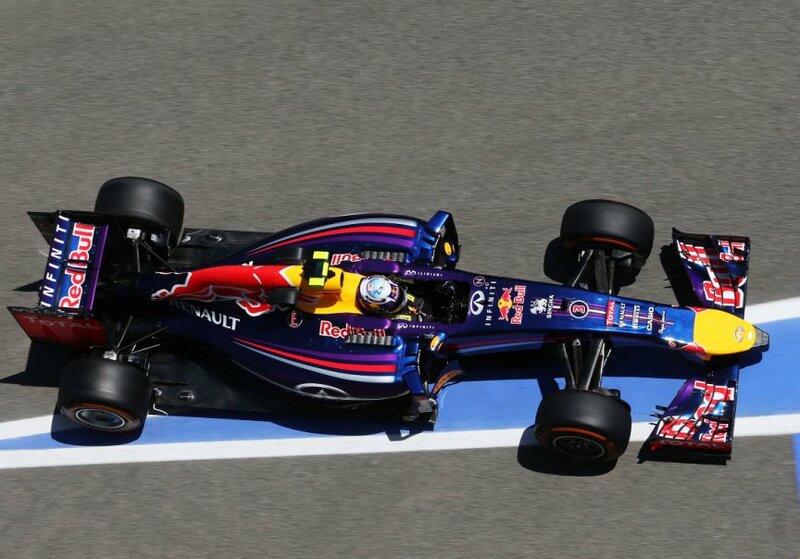 The second row featured Daniel Ricciardo in the Red Bull and Valtteri Bottas in the Williams. Joining Kimi on row 3 was a surprise in the shape of Frenchman Romain Grosjean in the Lotus, while Alonso has Jenson Button in the McLaren for company on row 4. 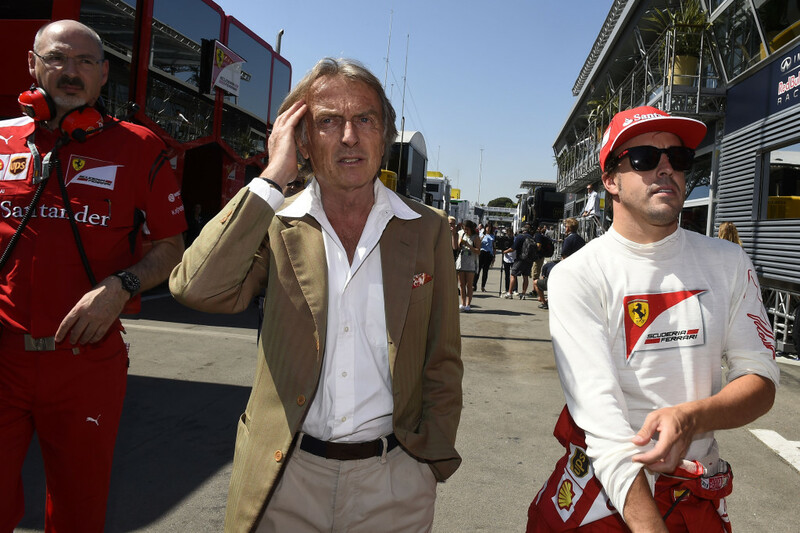 It was a difficult Grand Prix for Ferrari. 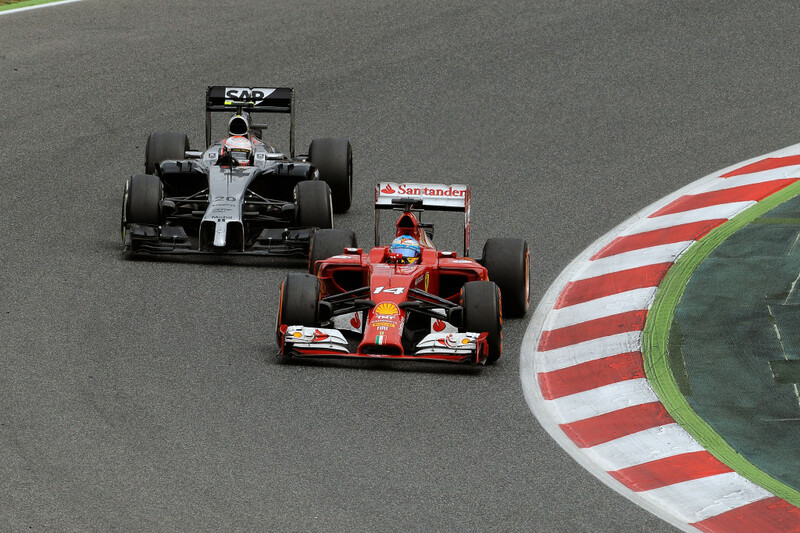 While running different tyre strategies, neither Fernando Alonso nor Kimi Raikkonen managed to deliver a great result. In the closing stages, the Spaniard managed to pass the Finn, but they were only fighting for sixth place. 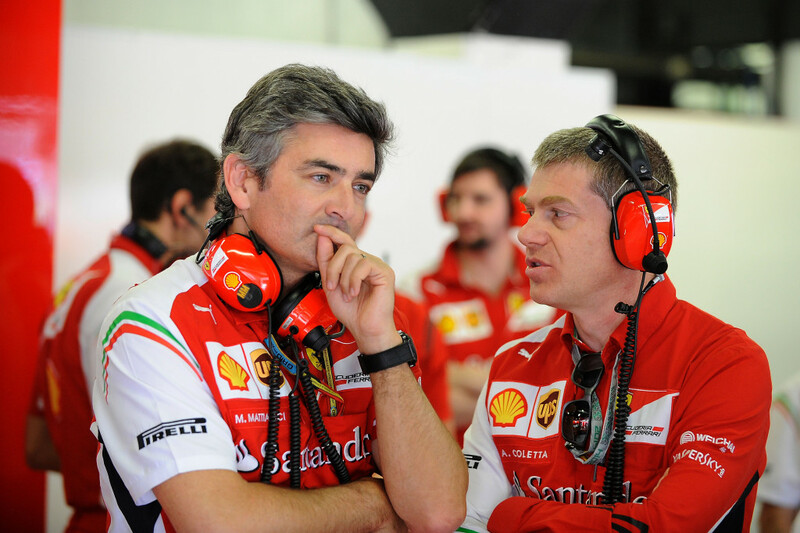 The Scuderia leaves Spain knowing it will take plenty of work to at least reach its short term goal, which is to be the best team after Mercedes. Once again the Anglo-German team was dominant, with Lewis Hamilton taking his 26th win, while it was number 18 for Mercedes. 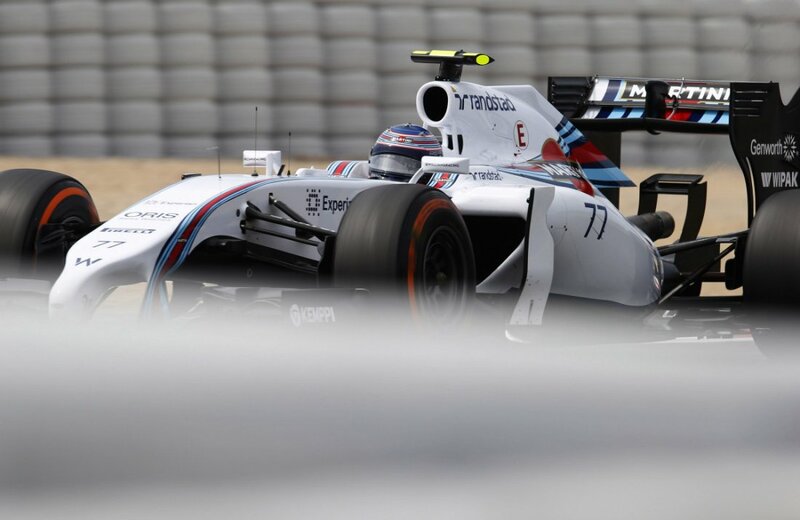 Just six tenths down in second was his team-mate Nico Rosberg. The Englishman now leads the championship. Daniel Ricciardo and Sebastian Vettel were third and fourth for Red Bull, with Valtteri Bottas fifth for Williams, ahead of the two Ferraris. The next round is the Monaco Grand Prix on 25 May.